In a traditional sauna, the temperature and humidity interact and can be controlled by splashing water on the rocks. 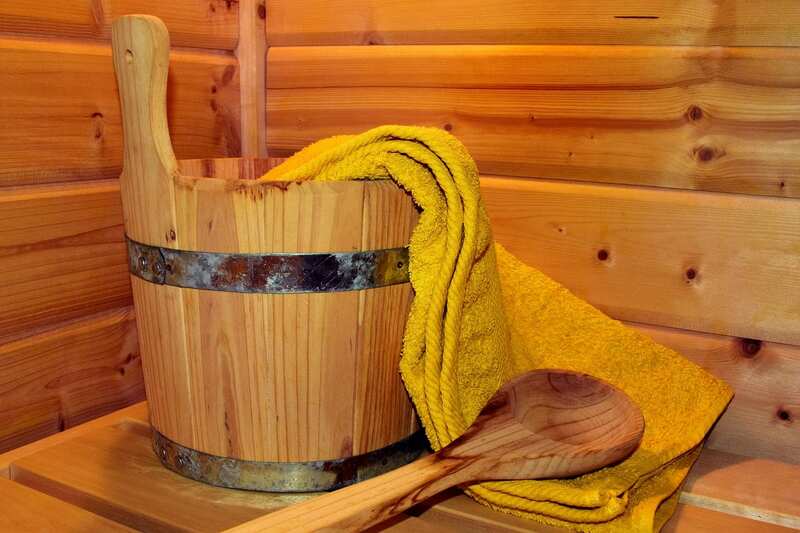 This steam, or löylyä is mandatory for a true sauna experience. 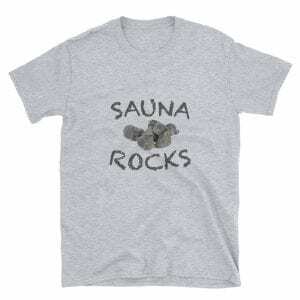 When you splash water on sauna rocks, water vapor transfers heat energy from the rocks to the surrounding air. The “Rule of 200” says the sweet spot for most people is when the Temperature and Relative Humidity equals 200 degrees fahrenheit. The theory rests on the idea that a bathers comfort is a function of temperature and humidity. So if the temperature is 165 F, there could be up to 35% humidity before some sauna users feel uncomfortable. As the temperature rises, the humidity should go down, which will happen naturally. You may notice that 200 (t+rh) is a natural sweet spot for your sauna. As the temperature rises, you will need to make a lot of steam to keep the relative humidity above 30% (if you have proper ventilation). The amount of water vapor air can hold increases significantly as you approach 200 degrees. Relative humidity is a measurement of the ratio of water vapor at a given temperature. The amount of water vapor it can hold increases as temperature rises. People often confuse relative humidity with absolute humidity in saunas. Since we are measuring relative humidity, the sauna may not feel (or be, in absolute terms) any less humid as temperature rises, even though relative humidity drops. 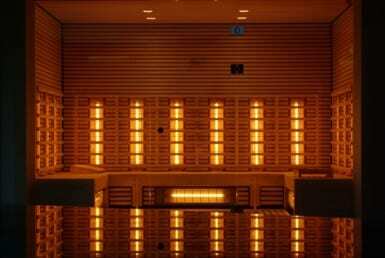 Infrared saunas are unable to reach 200 as a function of temperature (f) and relative humidity (rh). The maximum temperature range is 105-120 F and they do not offer humidity control. 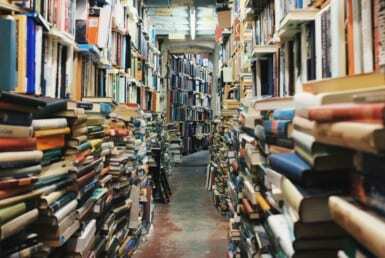 Is the rule of 200 an exact science? Absolutely not. 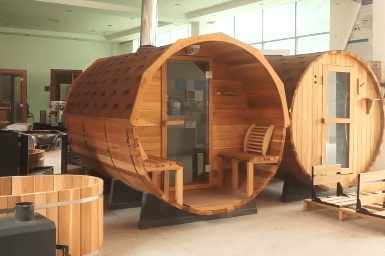 But it is a good way to think about how heat and humidity interact in the traditional sauna. HELO even includes it in in their sauna heater manuals and guides. Get on the bench and experiment.